Do I have to introduce William Shatner, or Star Trek for that matter? 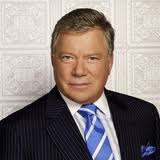 Mister Shatner is a very funny man, with great wit and obviously quite bright. You sould read his stuff, if you don't buy this book, lend it from a friend or see if they have it at your local library. It's funny, well written, packed with great photo's and anecdotes. A great read and wonderfull antidote to every day's stress. 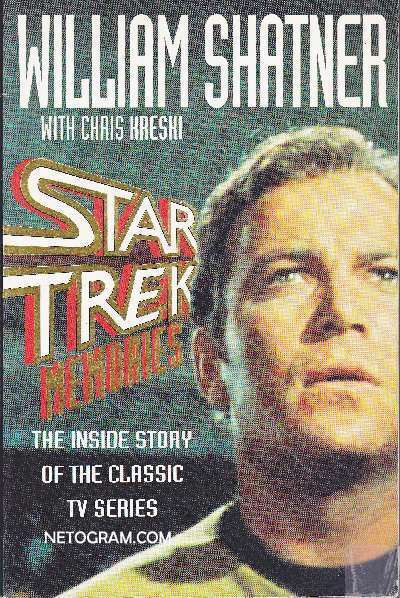 Did I tell you this book also talks about that great sci-fi series Star Trek? ;-) Trekkies will be happy with the pictures and the great Star Trek anecdotes in this paper back. the book on this page is in stock! (we remove an item from this page the moment it is sold).